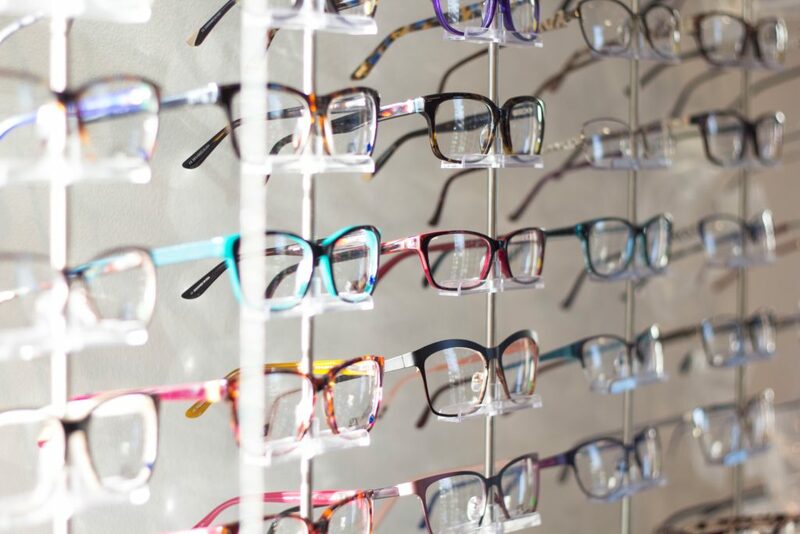 We strive to provide you with all you need to know about your upcoming appointment and your eye health. Please review the resources we have provided here and contact us with any additional question you may have. We are happy to help the people of the River Parishes achieve their best sight. Please arrive 15 – 20 minutes prior to your scheduled appointment time to complete paper work. Have with you a state issued ID or driver license and all insurance cards. Please bring with you a current list of all medications you are presently taking, with the correct name of the medication, strength and dosage.